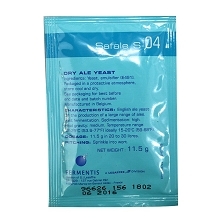 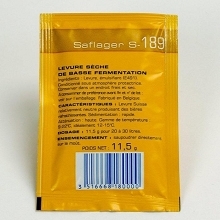 General purpose ale yeast with neutral flavor profiles. 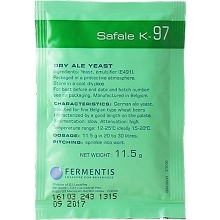 Its low attenuation gives beers with a very good length on the palate. 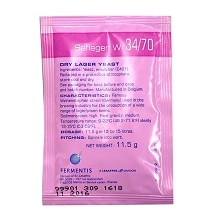 Particularly recom- mended for specialty ales and trappist type beers. 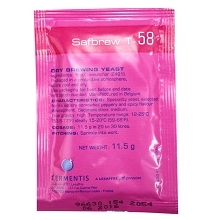 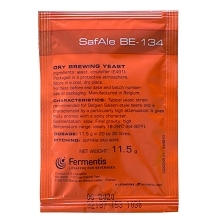 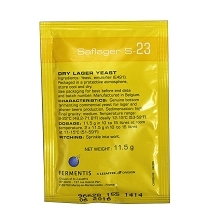 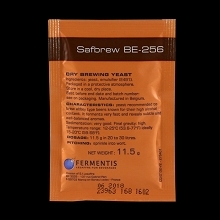 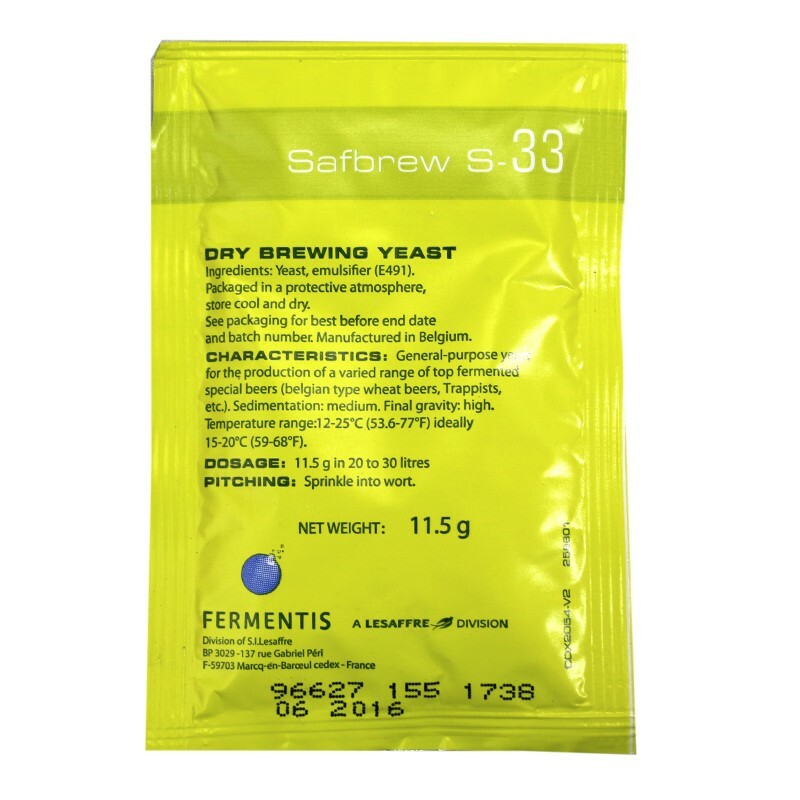 Yeast with a good sedimentation: forms no clumps but a powdery haze when resuspended in the beer.